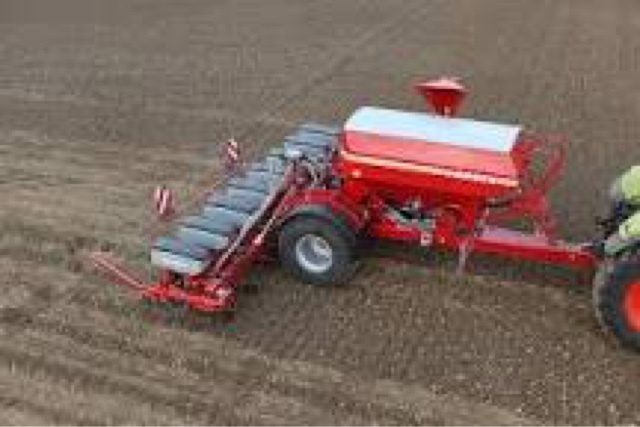 I’ve ordered the Horsch maestro 12 row beet and maize drill for this coming season. Drilling 1200 acres of beet this coming year so want the control of our beet seeding. Choose the drill as it can drill over crops and you never know what the future offers. Saw this drill at Agritechnica in Germany.